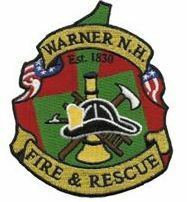 Warner NH is a quaint New England town with much to offer. In addition to Kearsarge Mountain and a fine assortment of shops and restaurants, it is proud to be the home of five museums! Using the links below, plan your day and come for a visit. You won't be sorry! !